Back in the year 2000, a small fledgling company called Integricity was born to deliver technology services. Our founder Alex Lam named the company after a value that is the lifeline of all operations until today – integrity. From enterprise webhosting services, Integricity grew to encompass IT outsourcing, then to implementation of complex technology solutions. One of the directors in the early days, Jek Tan kept the business stable as the Operations Director, until he resigned to pursue his dream of settling down in New Zealand. Over the course of the first 15 years, Integricity grew in size & reputation, and was blessed to work with some of the largest brands in the region, across various verticals from healthcare to government to education to financial institutions. One fine day, Alex got a text message from Jek to say that he missed his roots in technology and was exploring business opportunities. One discussion led to another, and before long, Jek had assembled a solid team with years of experience and were ready to establish themselves in the New Zealand market. Thus began the unveiling of a new chapter, for the next 15 years and beyond. We’re truly excited to take this bold step to service companies in New Zealand. We couple the passion of the local management with our experts in their respective fields & established processes from across the globe to make IT work for your business. 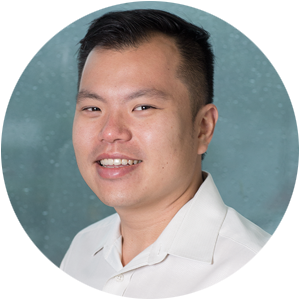 After he completed his master’s degree in Information Systems at Monash University, Jek returned to Malaysia in 2001 and helmed Integricity Technology as Operations Director for ten years. During his tenure, he helped the company grow into a multimillion dollar business. 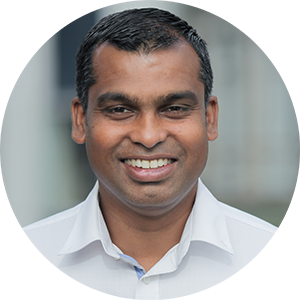 Jek moved on and was appointed Country Manager for an international digital marketing agency (AGENDA Malaysia) before moving to New Zealand to take the role as Head of Marketing & Technology in Tax Management NZ. Rueben is an astute IT strategist with excellent leadership skills combined with sharp analytical powers, good communication and a strong technical grounding. Since 1998, he has consulted for senior executives in many of New Zealand’s blue chip organisations. Rueben is able to quickly grasp the client’s objectives, chart out a clear, pragmatic path and if necessary, execute complex assignments personally to achieve their goals and strategies. 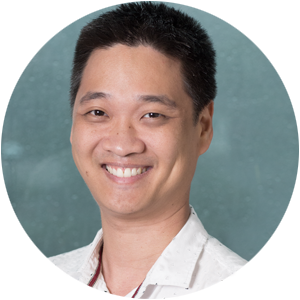 Formally trained in business at Monash University, Alex worked for a year with a local Malaysian dotcom, before venturing into webhosting, back in the year 2000. The business has gone through rapid expansion, and today, Integricity Technology is an international company providing IT solutions to some of the largest global organisations. Alex has a very keen eye for opportunities and good people. He thrives on charting out the strategy & vision for the various divisions and ensuring people are passionate at work and have fun while they’re at it. Tommy was built for relationships. He loves interacting with people, reading their body language and subtle nuances in conversation so that he is able to provide the solutions our clients need and not necessarily the solutions they thought they needed. This has made him Integricity Technology’s best consultant. Tommy is a gungho techie-turned-entrepreneur who is willing to accept risks to expand the business. 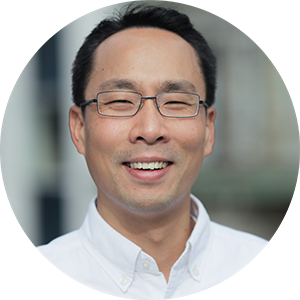 He is directly responsible for starting one of the largest divisions within Integricity Technology to distribute software solutions in Asia.